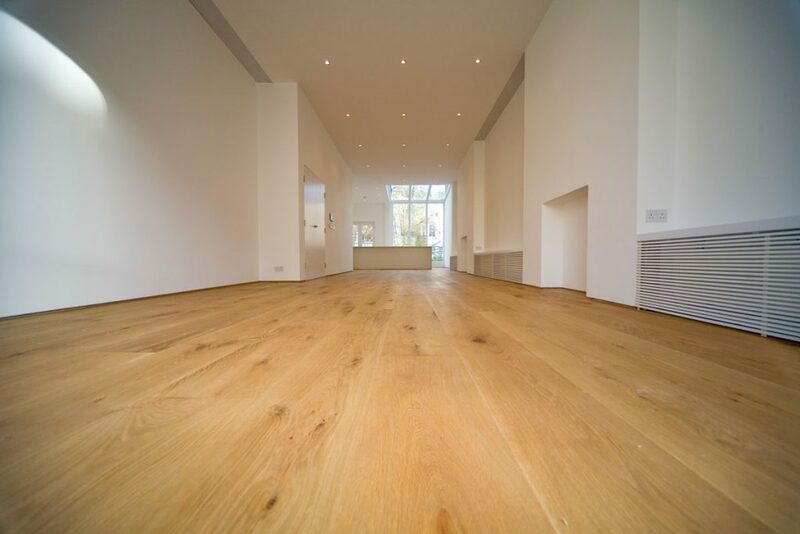 Plank floors are available in a wide range of species in solid or engineered formats. Supplied in a choice of grades, in widths up to 300mm, unfinished or prefinished to order in a range of colours and textures. 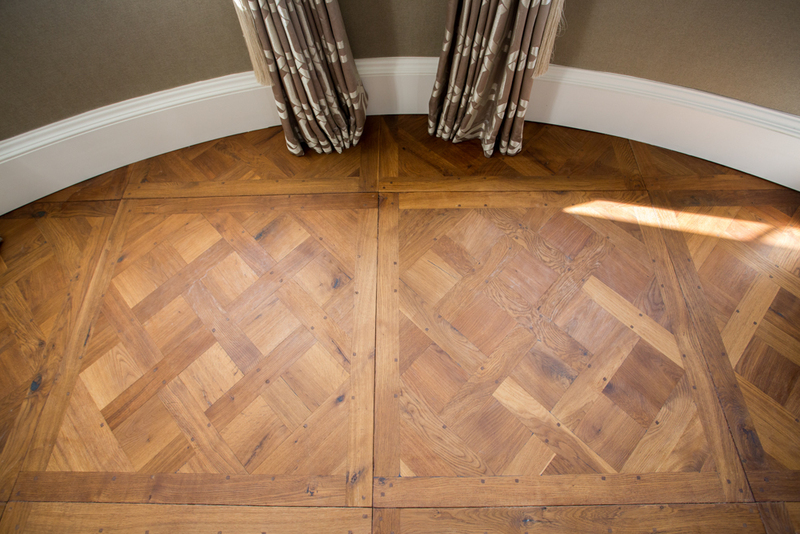 Parquet floors are fixed sized blocks used to create patterns such as herringbone, chevron or other traditional designs. Floors are available in a wide range of species and grades in solid or engineered formats. 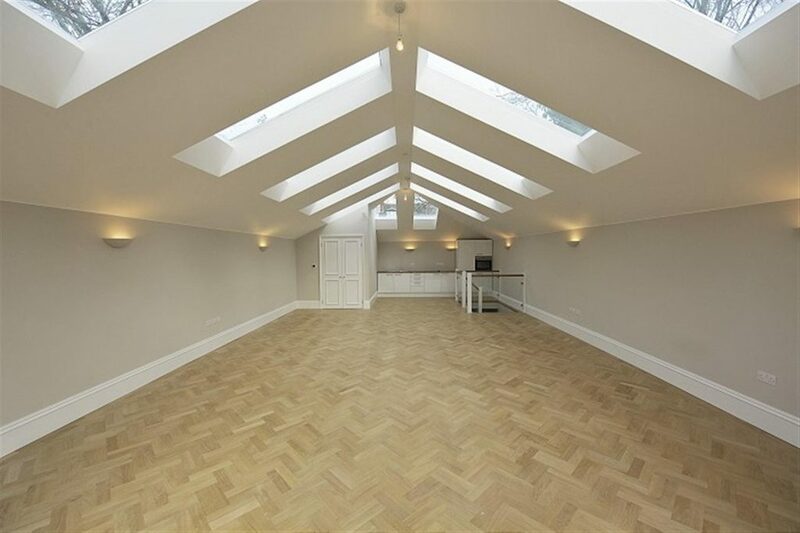 Solid blocks are supplied unfinished; engineered parquet can be pre-finished in a range of colours and textures. Panel floors are handmade to order in a range of traditional designs such as the Versailles pattern shown here. Floors are supplied unfinished or prefinished in a range of colours and textures.